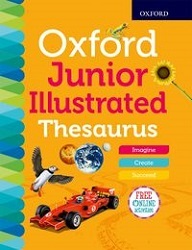 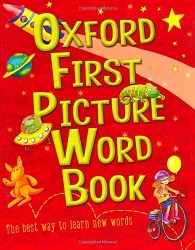 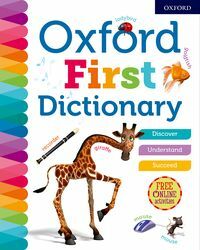 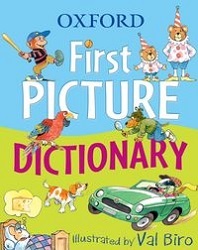 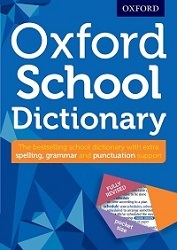 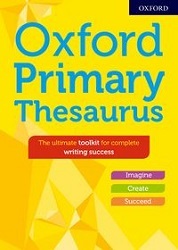 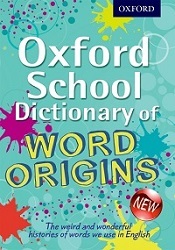 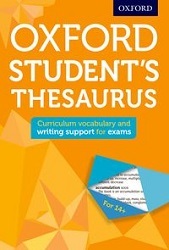 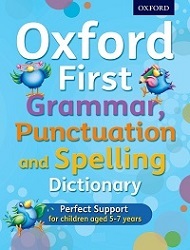 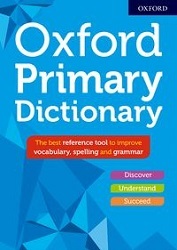 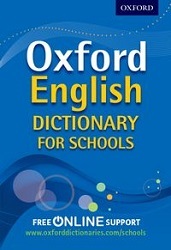 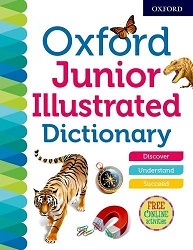 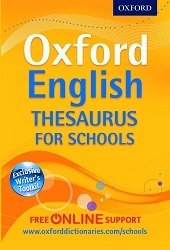 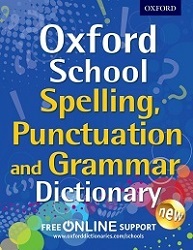 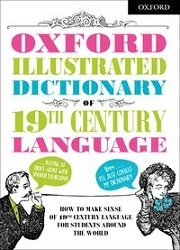 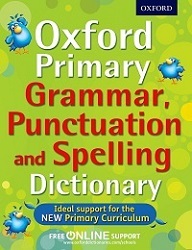 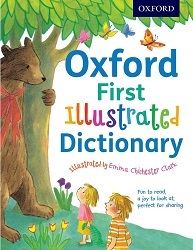 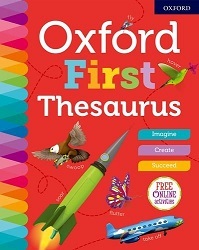 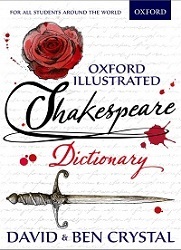 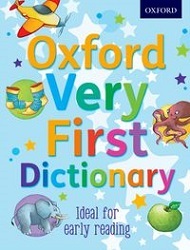 Oxford Dictionaries for Children are specially created to help children develop their vocabulary and understanding, with age-appropriate definitions carefully levelled for different reading stages. 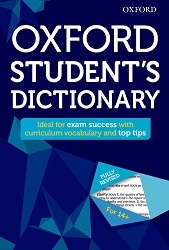 Using language research drawn from the Oxford Corpus, and developed with the help of experts, teachers and students, our dictionaries help give young people the essential skills they need to succeed at school and in life. 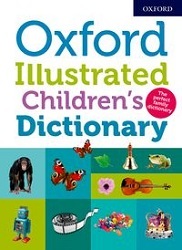 Read our blog post on how to find the right dictionary for your child, or browse some of our most popular dictionaries for children below.